Seats are booked on a first-come first-served basis, so TCTS should be notified as soon as you have a date for your medical appointment. If you don’t live in the catchment areas covered by the van service, you may still book a seat any day the van is travelling, if there is an extra seat available. If you are a "helper" for individuals with a medical appointment, you can travel with them. There is an annual TCTS membership fee of $20. Trips to Halifax currently cost $70 for a return trip. These charges cover operating costs. Financial assistance is available for those who are unable to pay the full amount. 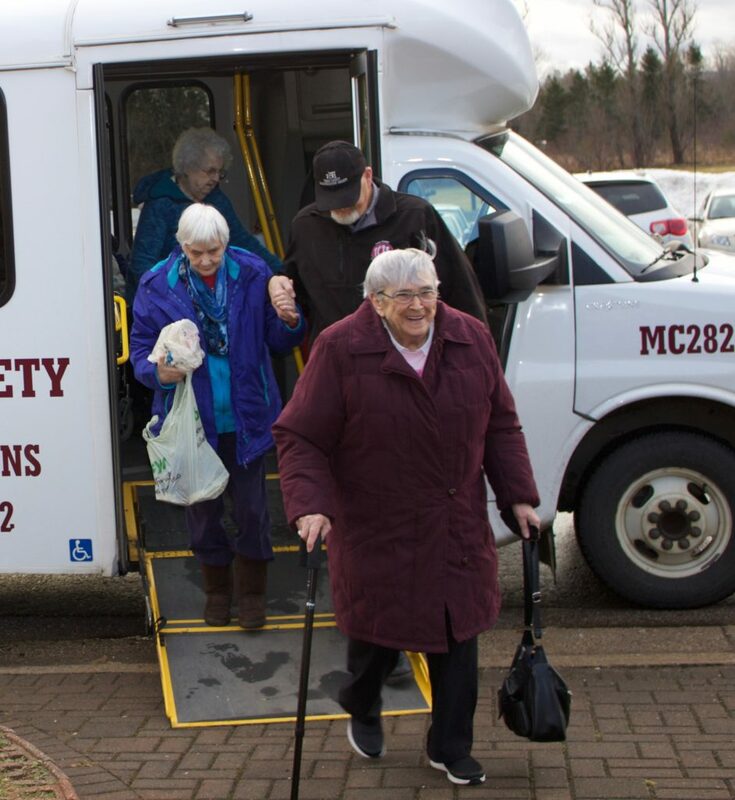 For more detailed information on the service, contact the TCTS by phone at 902-665-1212 or visit their website. Booking hours are Monday through Friday – 8:30 am to 1pm.